Our company has been working in the field of precision data acquisition via laser scanning and aerial drones for several years. Using high-tech hardware and software, our team has developed one of the leading automated data capturing systems that allow aerial monitoring / surveying, comprehensive documentation, data processing and analysis to optimize our clients efficiencies and workflows. We offer integrated, customer-oriented and project-tailored construction monitoring, analysis and solutions and we work closely with other leaders in the industry thriving to provide the best services, the highest standards combined with state-of-the-art technology. Our core competences and services cover the acquisition of accurate data sets, documentation, analytics, data processing and sophisticated visualization for a variety of construction areas. Our integrated approach and services and our extensive experience with laser scanning and drone surveying make us an advanced provider of monitoring systems for the construction, mining, and engineering industry. 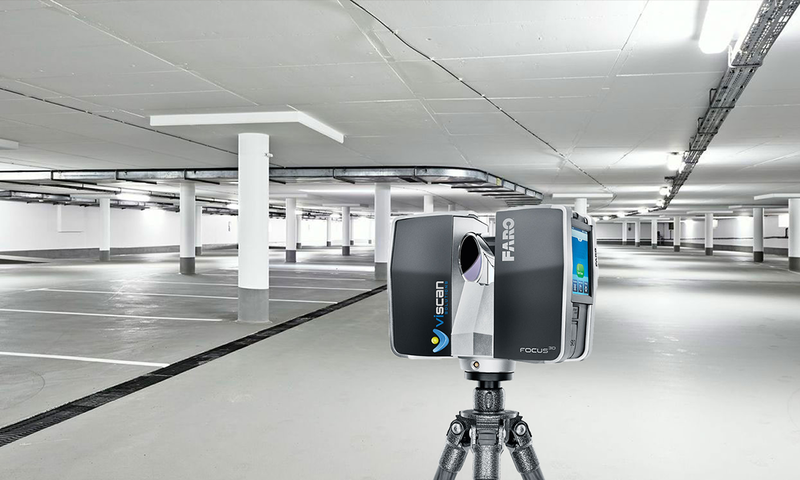 Our construction-Monitoring-System (constructionMS®) assists with compiling 2D / 3D image acquisition for documentation of construction sites, quarry work, engineering sites, landmark protection sitework, or to map damages and secure evidence for difficult-to-access sites. We help you to assess your site, survey the data, analyse, plan and enable execution of your project. Our technology covers building and redevelopment, below-grade construction, civil engineering, mining, as well as concrete repair, classic road building, maintenance or development. Our clients are our focus and we provide them with a professional, integrated approach in order to optimize the various individual aspects and processes - for better workflow and site work management. Fast an efficient techniques offer great potential and lead to cost effectiveness. Our core competencies are with the assessment, data capturing, processing, visualization, analysis and documentation. Our technology allows our clients to create 2D & 3D site plans and images that are versatile and can be used to prepare and run landmark protection projects, the securing of evidence as well as damage assessment for difficult-to-access objects and for engineering structures. 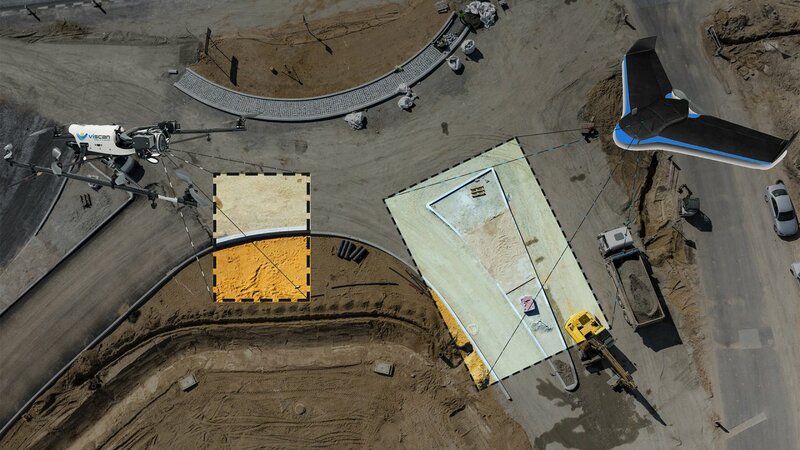 Documentation of compaction processes, quality management for concrete repair and areal site surveillance - including the capturing of changes related to the determination of quantities (e.g. stockpile measurements, commodities and raw materials). By enhancing project management for your sitework and providing effective monitoring systems, we optimize your construction planning, quality control, safety assessment and cost effectiveness.